Yesterday’s Boston dailies provided a textbook compare ‘n’ contrast case study on several fronts. Boston sports radio station WEEI — which has been trounced by rival “98.5 The Sports Hub” and is taking a ratings beating because of the cellar-dwelling Red Sox — found itself in hot water yesterday after one of its jock talkers made vulgar on-air comments about a female sportscaster. “Dennis & Callahan” sidekick Kirk Minihane ended up apologizing for his demeaning remarks about Fox Sports reporter Erin Andrews, but not before the whole brouhaha had some wondering whether it was all a desperate bid to boost ratings. 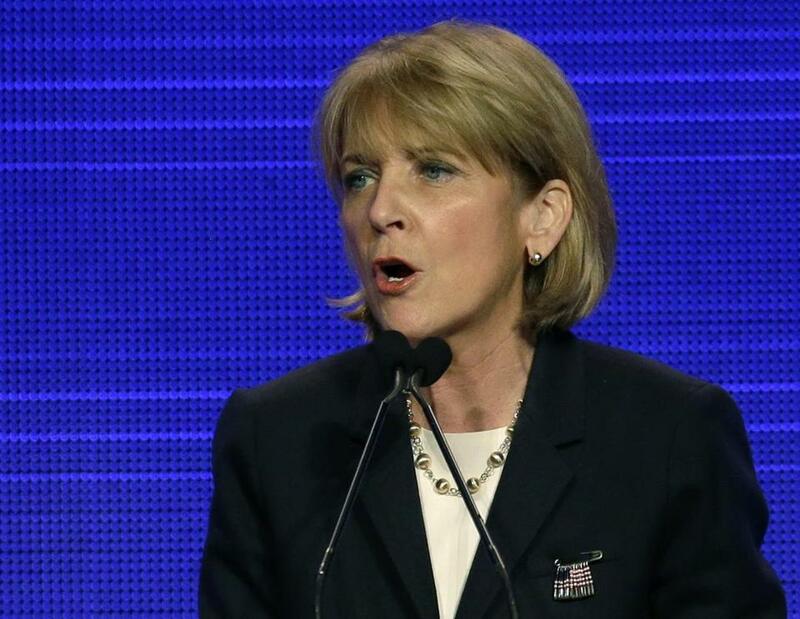 The rant on the “Dennis & Callahan Show” Wednesday morning prompted Coakley to contact a reporter covering the story to weigh in and later prompted an apology from the radio personality. Yeah, that’s really “dangerous turf” – taking a bold stance against sexist buffoonery. 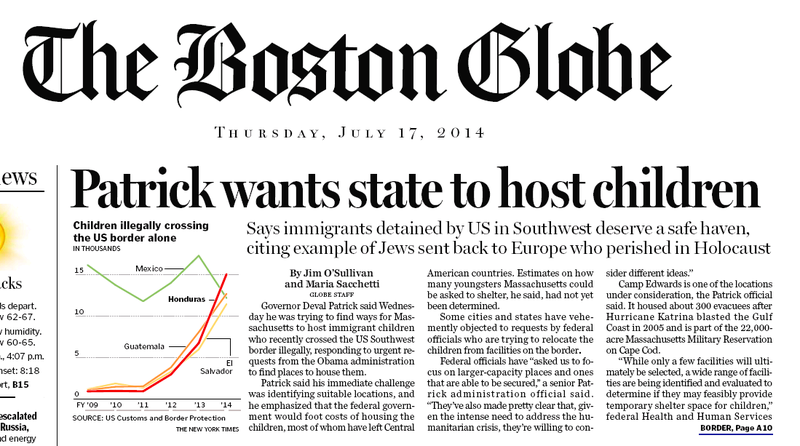 The Bay State needs more Profiles in Courage like that. Bay State lawmen and lawmakers are urging Gov. Deval Patrick to reject President Obama’s request to shelter some of the thousands of children who have been surging across the nation’s southern border illegally, while immigration advocates are calling the crisis a humanitarian issue requiring immediate action. It’s swell to live in a two-daily town, yeah? Today the Boston Strong Girl is back in the ring, counterpunching with this piece. 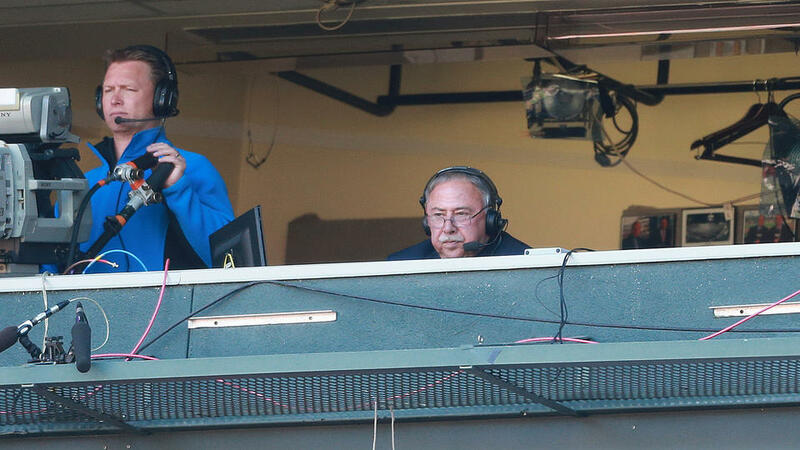 They tell me I ticked off Jerry Remy. Last week I wrote a column asking why Jerry and Phoebe Remy would seek custody of their granddaughter Arianna. 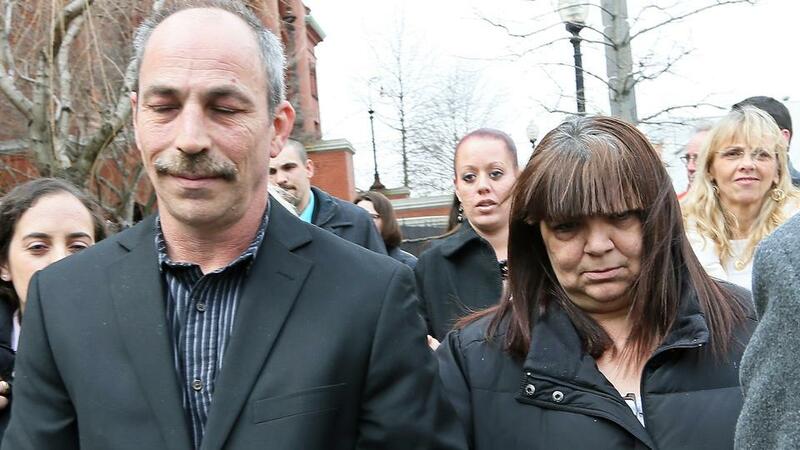 Their son is in jail, accused of stabbing Arianna’s mother to death. Remy’s other two children also have a history of arrests for violent attacks. Well, I may disgust him again today for asking why he won’t do the right thing by Red Sox Nation and step aside at NESN. Okay. You’re on deck, BlemDawg. 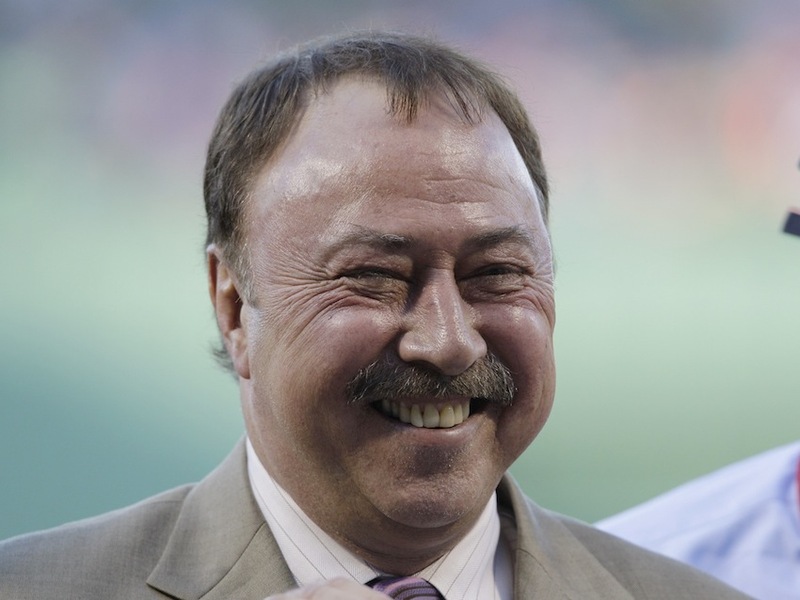 Today’s Boston Herald features this story about an interview Jerry Remy gave to WEEI’s John Dennis and Gerry Callahan yesterday. Jennifer Martel’s father said he has “mixed feelings” about Red Sox icon Jerry Remy’s lengthy and defensive radio interview yesterday, in which the NESN color man admitted he and his wife enabled their alleged killer son but denied coaxing Martel into dropping a restraining order shortly before her murder . . . But the foggy local tabloid left out how Remy “defended his record as a grandparent” – by attacking Herald columnist Margery Eagan for this piece questioning the wisdom of giving Jerry and wife Phoebe Remy shared custody of their granddaughter Arianna, whose mother, Jennifer Martel, Jared Remy allegedly murdered. 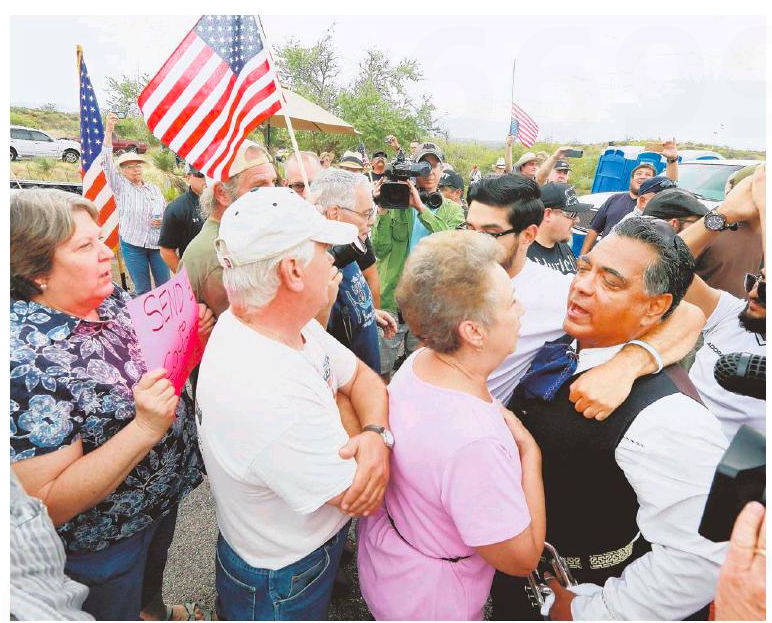 Remy shot back at a Herald column that wondered whether he’s fit to see his granddaughter. Apparently it upset the Herald too, since they left that part out. 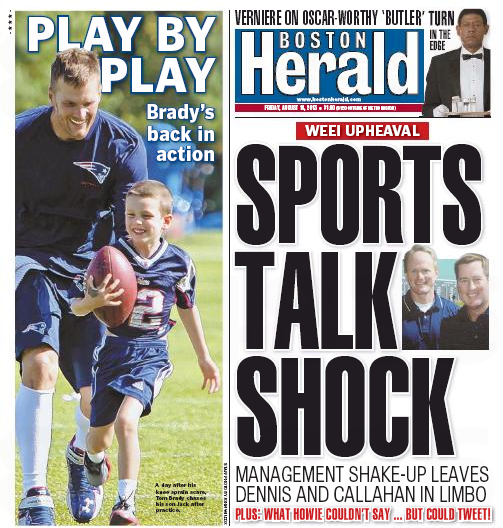 The local dailies turn a quick double play today in their coverage of the shakeup at former sportstalk powerhouse WEEI. Start with the Boston Herald, which goes all Page One over the firing of longtime WEEI VP of programming/operations Jason Wolfe – except it’s really about Gerry Callahan, a WEEL morning drive personality and a sports columnist for the feisty local tabloid in his spare time. WEEI morning men John Dennis and Gerry Callahan — blindsided by the firing of boss Jason Wolfe yesterday — said they have been assured that station suits want them to be “part of the solution” to the once-dominant sports station’s ratings woes. Callahan, a Herald sports columnist, said Entercom Boston general manager Jeff Brown told him and Kirk Minihane, who was added to the morning show in February, that “we’re going nowhere.” And Dennis, who is on vacation this week, said Brown called him after Wolfe got the ax to reiterate that the morning show was not in any danger. “We’re going nowhere,” eh? All depends on how you hold that one up to the light. In the most recent ratings period, The Sports Hub’s top-rated morning show, Toucher and Rich, dominated with a 13.4 share. Dennis and Callahan finished fifth with a 6.0. The Sports Hub was No. 1 overall with men age 25-54, both stations’ target audience, while WEEI was fifth, according to Arbitron. Crosstown at the Boston Globe, sports media columnist Chad Finn provides more narrative background. 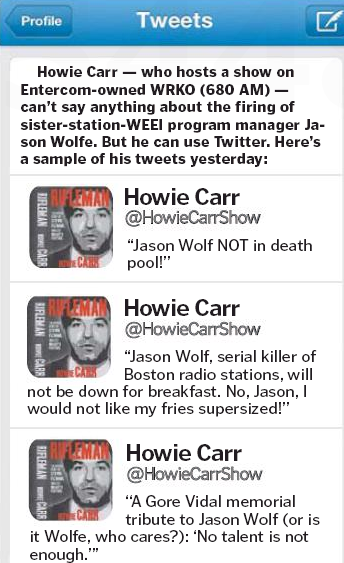 For all of Wolfe’s success at WEEI, he was also complicit in its recent struggles and the attitude that got it there. The station easily vanquished upstart challengers such as WWZN 1510 and ESPN 890 during the 2000s. Neither station had the signal or the resources of WEEI. But in continuing its dominance, the station’s hubris rose, and it radiated as arrogance through the airwaves. 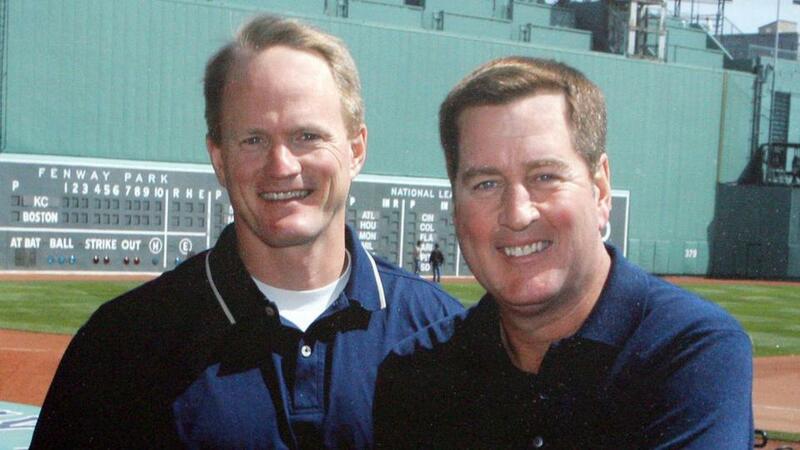 There was a collective sense that those at WEEI believed their success was much more to do with them than with their comparatively strong signal, their broadcast rights deals (particularly with the Red Sox), and Boston fans’ insatiable desire for any level of sports discourse. But then came The Sports Hub, and ‘EEI got smoked. When 98.5 The Sports Hub launched in August 2009 — a station with CBS Radio’s support, broadcast rights deals with the Patriots and Bruins, and a strong FM signal — WEEI was outwardly dismissive of the potential competition despite its vast resources. And its complacent actions — including dotting its programming with back-slapping D-list personalities — suggested [The Sports Hub] was just one more competitor that would fade to static soon enough. ENHHHH! We’re sorry, that’s incorrect – but thanks for playing! Official Campaign Outsider Prediction: Dennis & Callahan are gone in six weeks.